Take your chance to learn how to sail on the Caledonian lagoon! 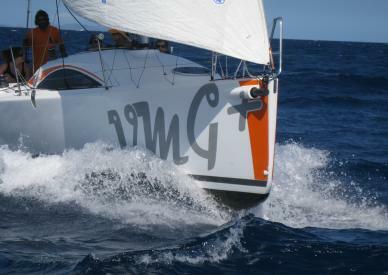 You are curious about sailing but have no clue about it! 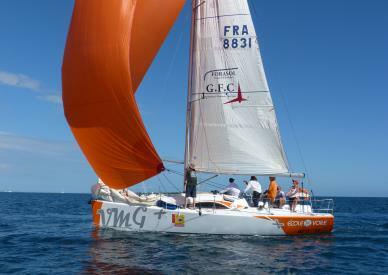 Trust and follow our instructors (Sailing State Diploma). 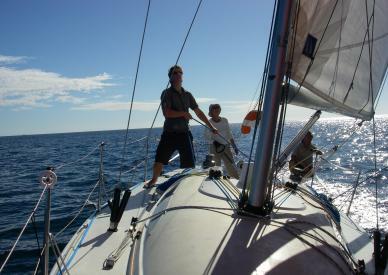 Learn how to steer and tack a sailing boat and you will certainly get to like boat manoeuvres! From discovery to racing, lessons to complete courses you will find the formula that suits you best.